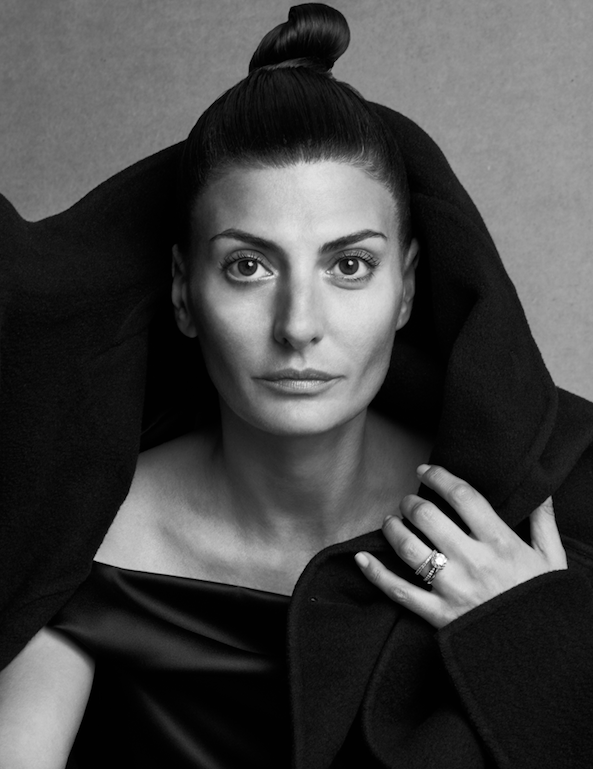 One of fashion’s biggest icons opens up about her mentors, best career advice, and how to put together an outfit. Learn what it's like to find your calling at only sixteen. Follow along as she leaves her mark on the industry.